You’ve Saved Your Deposit, Now What? 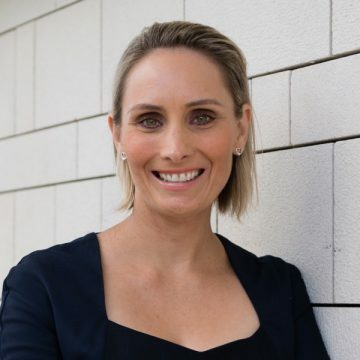 So, you’re about to enter the property market for the first time – you’ve cut costs, you’ve only gone out for dinner once a fortnight for the last two years, and you’ve generally watched your pennies. Or, perhaps you’re looking to put the equity in your existing property to good use for your future. What are the next steps? Do you want to invest or buy? First thing’s first. Do you want to buy a home to live in, or do you want to give yourself a chance of making your money work even harder by investing in property? The sooner you plant an investment seed for your financial future the greater your chances of avoiding the Aged Pension trap. Perhaps you aren’t ready to anchor yourself to a specific property at this stage of your life. Or, maybe you can afford to buy something but not that dream home right now. There’s good reason for rent-vesting becoming more and more popular. Making an astute investment decision first requires a different mindset to buying a property for you to live in. It means foregoing personal preferences and focusing money-making fundamentals. Don’t limit yourself to a handful of suburbs in close proximity to where you live. Key to making a good decision is starting with 100 per cent of your options. For property investors, that means dozens of cities (capitals and regional cities) across Australia’s 8 states and territories. You will be surprised by how many really affordable locations there are with good infrastructure and lifestyle. Keep an open mind. You want to think beyond the present. Which locations will have higher future demand through being affordable to a broader market? What markets might be quite dormant now but have a really promising upside? Which locations have the best combination of potential employment expansion, housing affordability, and controlled supply? Are there some regional cities with encouraging population trends and infrastructure investment? You don’t know what you don’t know. Feel like you need a fortune teller to project these scenarios for you? A clairvoyant may not be the best option, but there are firms who specialise in analysing property markets. 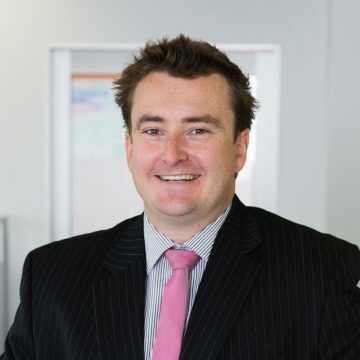 Propertyology are thought leaders in researching the property markets of each of Australia’s 550 local councils. 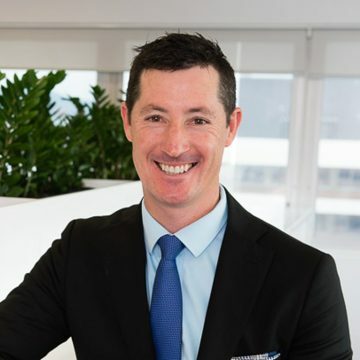 Their team of specialists help everyday Australians to, first, select a specific location and to, then, identify an individual property and negotiate the lowest purchase price. 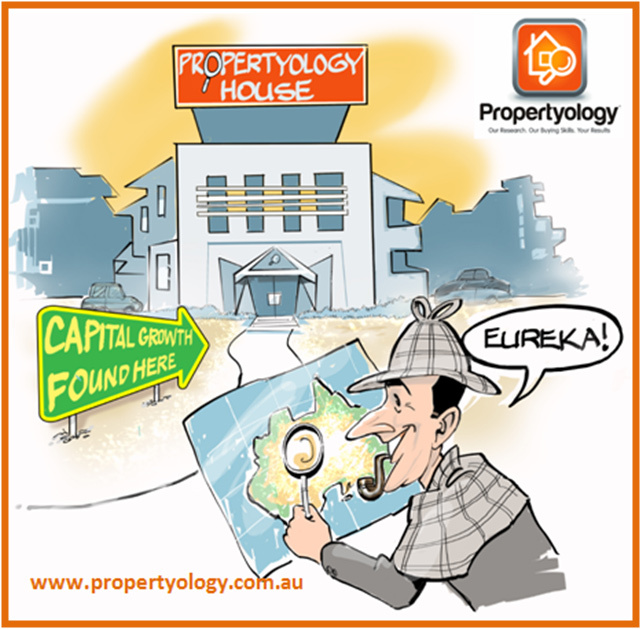 Propertyology does not sell property; they work exclusively for everyday investors. Contrary to all those lifestyle shows, the colour of the door knobs or the tile scheme in the bathroom are not greatly important – everyone has a different taste pallet. Remember, the objective is not to find a property which you might be happy living in. The more important considerations are things like local demographics, which dwelling types have smaller supply, proximity to employment nodes, zoning changes, will new projects have a positive or negative impact on neighbourhood property prices, and much more. It’s a process to look at various pockets within each location from a range of different angles. This is where those who invest in property every day have more knowledge and more skill. They know what to look out for because they’ve done it hundreds of times before. They’ll be able to get their hands on information that you may not have thought to look into, or known how to find. Negotiating the price (and contract terms) of a property can be pretty scary. Remember, the real estate agent is paid by the owner to sell at the highest possible price. There’s much more to negotiating than haggling and driving a hard bargain. It requires in-depth knowledge about a range of things and an ability to build rapport while being steadfast. Propertyology practices this craft every day. Their priority is the investor’s best interests. The Propertyology team are experts in property investment and are always up-to-date with the latest research and news in the industry. If you’re looking for professional guidance on about investment options, simply give us a call.